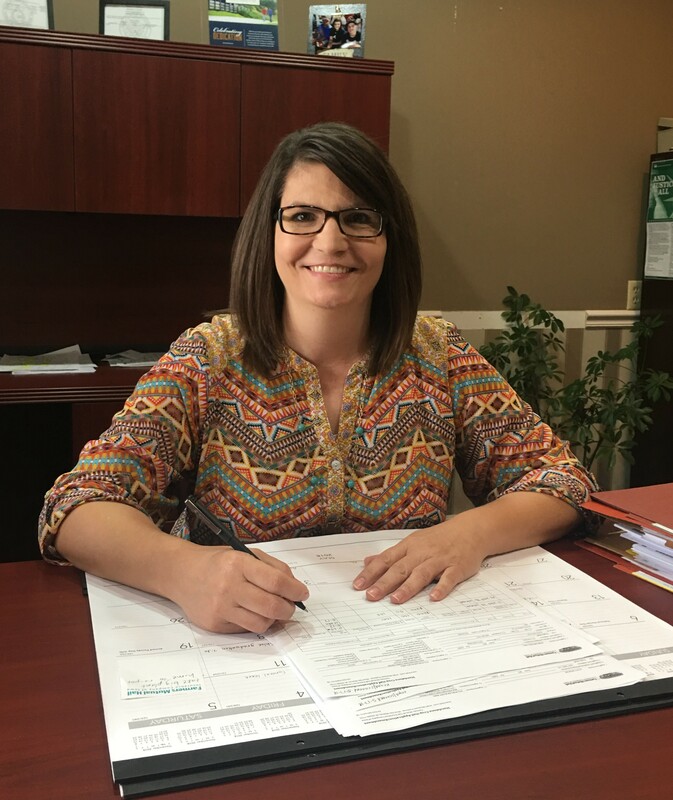 Douglas began her Farm Credit career in December 1994 at Poplar Bluff as a Customer Service Representative. She served in that role for nearly 19 years and in August 2013 Douglas accepted the position of Risk Management Specialist in Poplar Bluff. 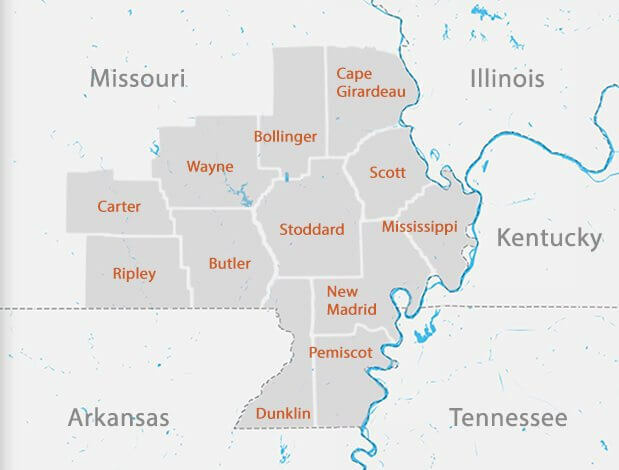 In her new position of Senior Risk Management Specialist, Douglas will assume leadership of the association-wide team of Risk Management Specialists as well as continuing to develop and service the local Poplar Bluff branch office insurance portfolio. Douglas has been working in the insurance area for Farm Credit for nearly 5 years and is very knowledgeable of the insurance products, procedures and policies, as well as being very familiar with the carriers. Douglas resides in Poplar Bluff with her husband Tim. They have 2 children.